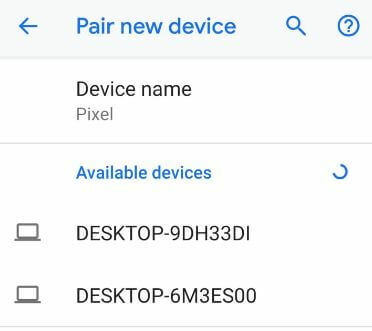 Several Pixel, Pixel 2 XL users reported Bluetooth connectivity problems after updated android 9 Pie OS. Wi-Fi and Bluetooth problems is common when update device to latest OS or new launch device. Here’s the possible ways to fix Bluetooth issues after android 9 Pie update. In Android 9 Pie Bluetooth problem, uses facing issues of can’t pair with accessory, can’t make or get calls or Bluetooth accessory isn’t connecting, can’t pair with car and other Bluetooth problems on android Pie 9.0. Check out below given step by step process to fix Bluetooth issues after Android 9 Pie update. After updates Pixel devices to latest android Pie OS, different types of Android 9 Pie common problems occurs such as Wi-Fi & Bluetooth problems, fast charging, camera blank, gesture control issues and more. But here’s the solution to fix android 9 Pie Bluetooth problem. 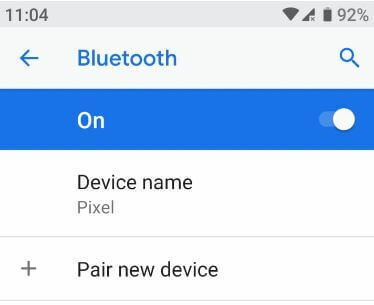 Turn off Bluetooth in your Pixel devices. After 20-30 seconds, Bluetooth turn on again and try to pair with other Bluetooth accessories or car accessories. Make sure your update Android 9 Pie phone is paired with same Bluetooth device you want to connect. 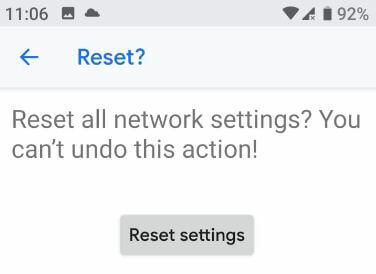 If connected but occurs Bluetooth problems on android Pie 9.0, delete paired device and try again connecting with your device. Now reboot your phone and try again to pair with your android 9 Pie. If your Android Pie can’t pair with car or other accessories, clear all connected list from your car’s Bluetooth and your Pixel’s Bluetooth also. After clear all list, refresh the list, and then again try to pair android 9 Pie Bluetooth with car. If your device can’t pair with accessories, refresh accessory list. If needs a password, try 0000 or 1234 to connect with Bluetooth. You can make or receive calls using car’s Bluetooth if connected. If you’re facing problem to access calls on car’s Bluetooth, clear car’s Bluetooth pair list and try again to connect. It will reset all Pixel 9 Pie device saved password including Wi-Fi, Bluetooth and mobile data. If you want to use again Wi-Fi or Bluetooth or other connectivity, re-enter password again. And that’s it. End the list of possible solutions to fix Bluetooth issues after Android 9 Pie update. 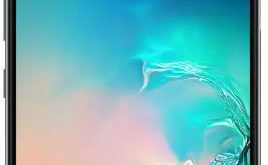 If you have any kind of trouble, tell us in below comment box. Stay and connect with us for latest updates. Bluetooth issue with car music playing car DS5. All above tryed. Connection OK no sound. Also the control buttons in the car don’t operate. When I go to Bluetooth settings on my note 9 and tap the setting button on my car connection. I got 2 options, 1) call 2) audio. Set audio settings off, wait 10s and switch it on solves the problem. I need to do it every time again, which is pretty annoying. Reset your car Bluetooth settings and check fix issue. Try to reset pair on your android phone and car also. After remove pair, restart your device and try again to pair with your car. I hope this will solve your issue. You’ll try factory reset. But it will erase all your phone data. If you found any other solution, share with us. Thanks. I can not make or receive calls on the Hyundai i40 Bluetooth car, I tried the 4th method, but still without success. I tried all your 5 ways, but the problem was not solved. Phone Xiaomi Mi A2 Lite with Android One, OS Android 9.0, car – Toyota Corolla 2016. The pairing is without problems. But incoming and outgoing calls are not broadcast on the car speakers without additional pressing the keys of the phone and the car. Music is broadcast without problems. What do you advise? Maybe I need to change the bluetooth profile instead of the current A2DP? You’ll try reset both car and mobile pair. Remove it from list and again try to add. I hope this will work for you. I checked, the Android upgrade to the Pie was January 26, 2019. Maybe since then they have released fresh system updates, solving bluetooth bugs? I am not sure about solve issue after system updates. Waiting for the next updates. Problem not solved with above scenarios. Samsung Galaxy S8+ and Jaguar FPACE, connection is established but drops two or three times every minute, and after 3 to 5 seconds returns. State after 01 March PIE update. Try to reset Bluetooth pair in your car and phone. Now restart your phone and try again to pair with car. I hope this will work for you.